Ooh Shiny! 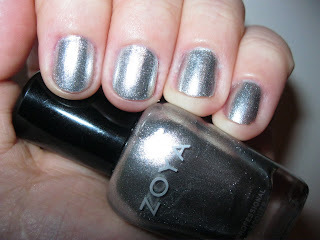 Zoya Trixie. - Polish Etc. My Zoya Trixie came in the mail today! I've been wanting to try this color ever since I first saw it reviewd. An ultra shiny, sparkly silver with a foil finish, what more can a girl ask for. Trixie is one of Zoya's popular polishes and a great alternative to expensive metallic wraps (see www.minxnails.com) I've never seen a polish match the gorgeous mirror finish of wraps but Trixie by Zoya is the closest I've seen to that silver mirror finish. I'm not much of a silver girl myself, I usually feel like they don't go well with my skin tone and look dark and dingy around the edges. 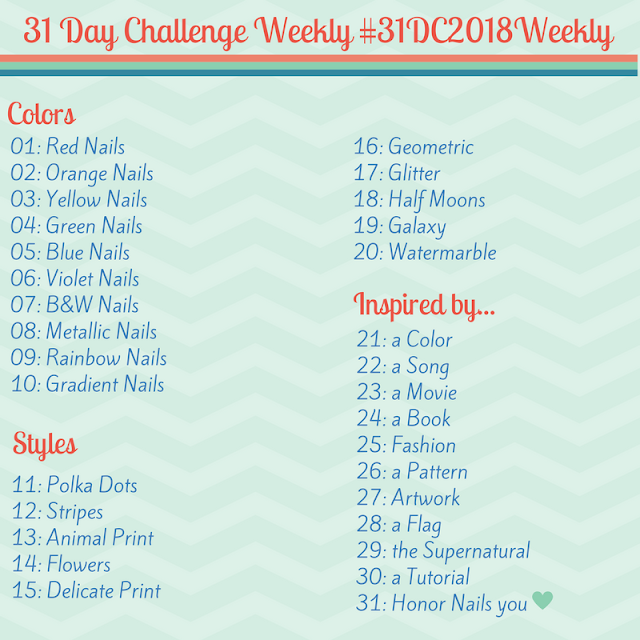 I love collecting every new and unique color but tend to stick to my dark vampy reds and bright pinks. I was surprised by how much I love trixie. I can't stop looking down at the bright shine on my fingertips. Completely opaque in two coats and no brushstrokes to speak of. 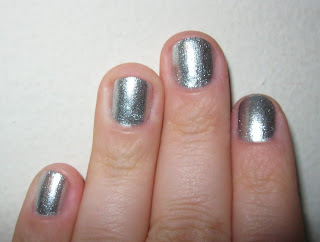 I topped with my trusty Seche Vite quick dry top coat for the photos below.